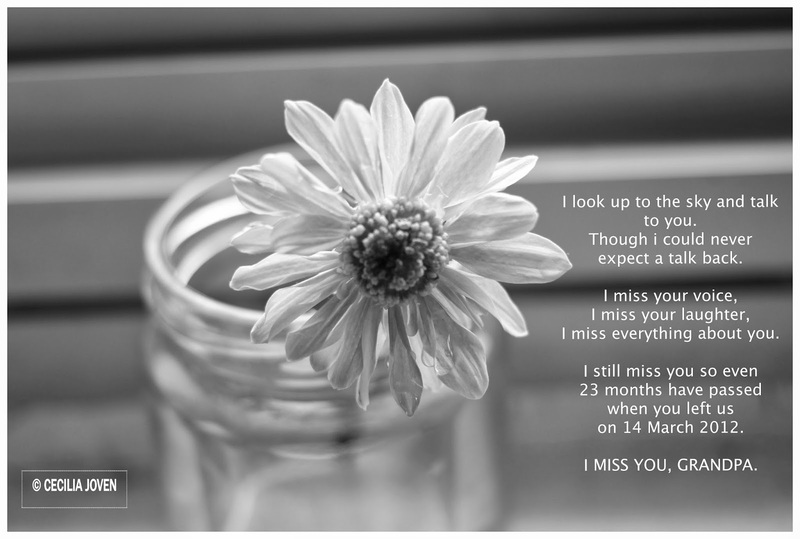 ALL ABOUT CEIL: I MISS YOU, GRANDPA. My heart still aches in sadness when i thought of my dearest Grandpa. It has been 23 months but it seemed to be only yesterday when you left us on 14 March 2012.